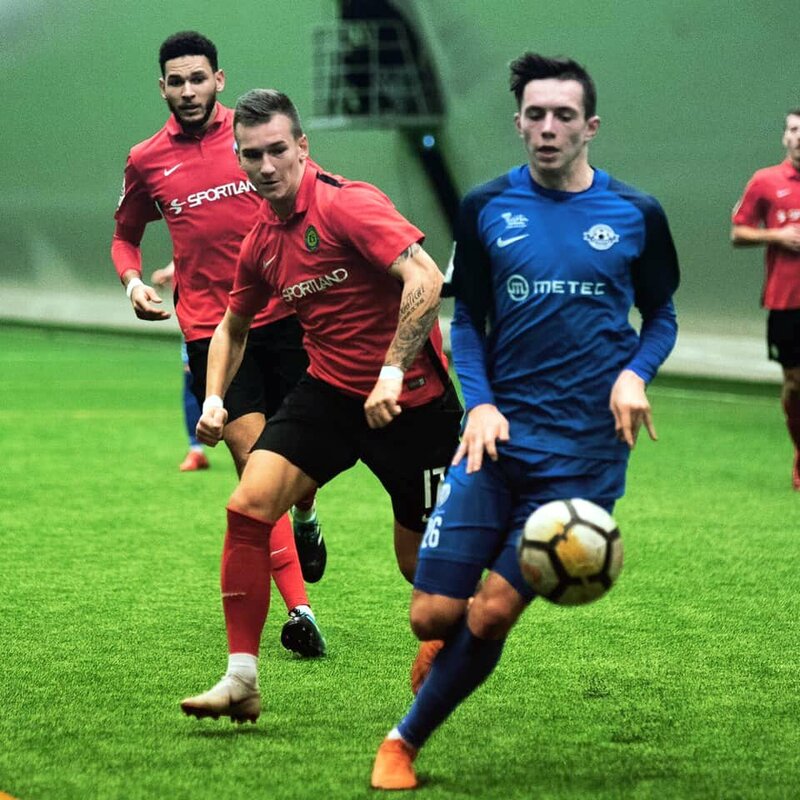 William White started with Tehvan Tyrell also in the JK Navra Trans team that picked up a 2 – 0 win in their second friendly match in 2019. Playing in the Estonian Football Winter Tournament JK Navra Trans would defeat Tammeka. JK Navra Trans would get goals from Eric Makvudsa and Alexander Zakarlûki.